Vee Dubs of every type are invited to join Simply VW 2017. A Volkswagen car event for owners and clubs to showcase their cars. The event is a Volkswagen fans paradise. The place to meet like-minded Volkswagen enthusiasts and admire air-cooled icons such as the Beetle and Karmann Ghia right up to modern classics such as the Golf, Polo or Scirocco. Simply VW 2017 – What’s on? 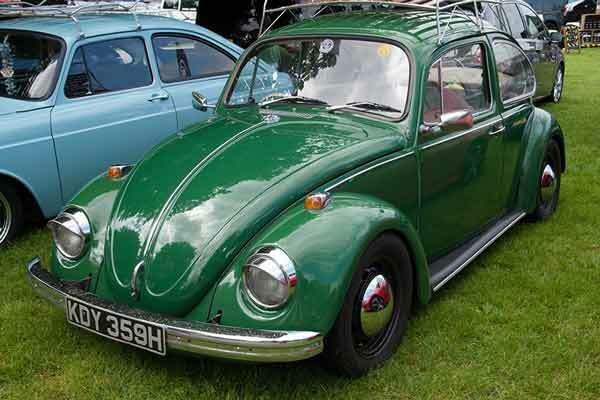 A long established event, popular with VW fans, car clubs and enthusiasts. There will be a wide range of Volkswagen cars and vehicles at the event. Visitors can vote for their favourite VW of the show in the People’s Choice Award. In the afternoon, the winner scoops a trophy and Autoglym prize package before leading a cavalcade of the most popular cars. If you own a VW car or camper and would like to join the Simply VW 2017 show, please email details of your car to the events team. Away from the cars, a two-day Vintage Village by Bows & Braces will be packed with nostalgic collectables and clothing. Visitors are invited to enter the vintage spirit and dress in vintage clothing, with prizes for the best dressed individuals, families or groups and camper van. Refreshments will be served in the Vintage Tea Tent. On stage entertainment includes 1940s-style swing and Jitterbug Jive dance demonstrations. 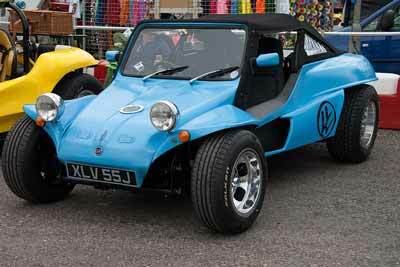 Simply VW 2017 is being held at the National Motor museum at Beaulieu in Hampshire. Tickets can be bought in advance online or on the door. Camping is also available on the Saturday evening from £10 (camping must be booked in advance). To buy tickets or to find out more please visit the organiser website. Included in the events admission is access to all of the Beaulieu attraction. This includes the National Motor Museum collection of over 250 vehicles.